I'm going to try out Lashem for a whole month. Incase I forget to track my progress, here is a quick before look of my eye. This will give us a post to refer to once I go into my journey. The Lashem™ brand was developed to help the everyday woman keep her youthful glow; it is a reflection of a healthy and natural lifestyle to accommodate everyone from the working woman to the stay at home mother. Our brand combines natural ingredients for the highest quality made possible. P.s If you have used a lash serum please share your experiences below. 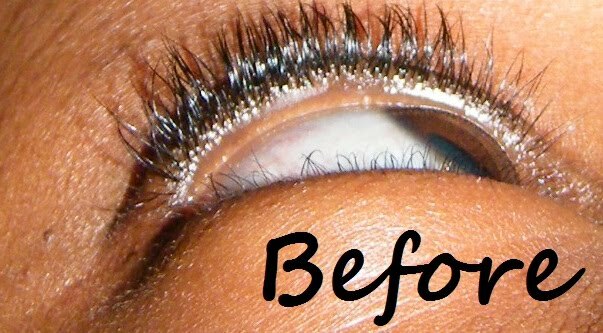 oh neat, I'm always interested in those growth seriums, who doesn't want to have pretty long eyelashes :D let us know if it works for you!